Action Glass has become a well-known outlet for glass shower doors and enclosures in the Tempe, AZ area. From classic framed shower door designs to more modern, frameless style shower doors, Action Glass of Arizona is the pinnacle of high quality glass sales and installation. Especially relevant, customer service is always our top priority. In addition, Action Glass has the widest selection of bathroom glass products in the Tempe, AZ area. Framed glass shower doors, frameless glass doors and bathroom mirrors are just the beginning of what Action Glass of Arizona has to offer. Most of all, Action Glass of is the best in shower door, bathroom mirror and window glass installation. Therefore, highly skilled professionals install our top quality glass products to ensure that your shower door installation goes smoothly and without any problems. 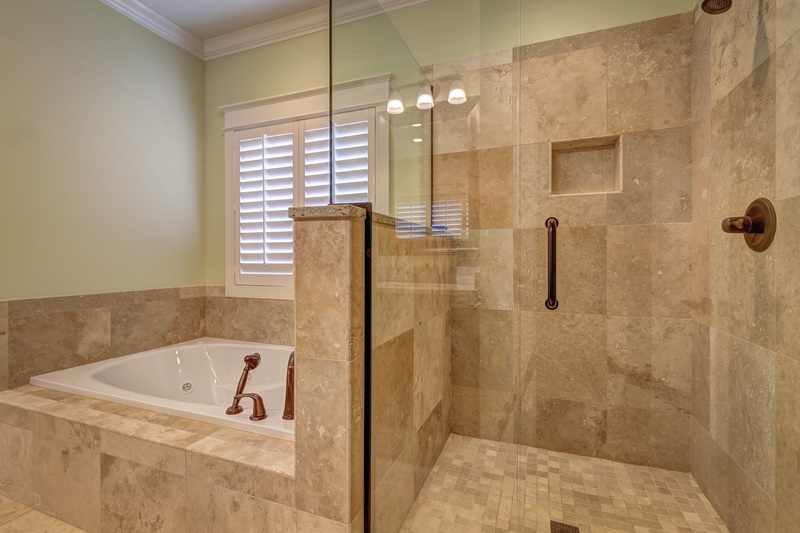 Our seasoned glaziers can also perform many repairs on your existing shower doors and windows. Sometimes, a full replacement is not in your budget, yet Action Glass is here to help you with your glass problem in any way we can. Action Glass of Arizona consults with the client before the installation begins to discuss project outcomes and any details that installation might entail. Shower door installation is somewhat of a custom type of work. With every shower being a little bit different, measurements and calculations are required to ensure that the new installation is a perfect fit. These slight differences do have bearing on the final cost of installation and materials, so sometimes prices will fluctuate slightly. Action glass of Arizona considers preparation for the installation the most important part of the process and we go to great lengths to maintain integrity of both accuracy and precision. Action Glass of Arizona also serves the Tempe, AZ area as an excellent glass contractor. We are experts in repair and installation of sliding glass doors, window repair, window replacement and mirror installation. Action Glass of Arizona is your complete source for all of your glass repair and replacement needs. Call Action Glass of Arizona today, one of our knowledgeable associates can answer any questions you may have.